After searching tirelessly for a wedding photographer, we finally found what we were looking for in Steve Coyle Photography. We viewed Steve’s portfolio and knew instantly that our search had ended. 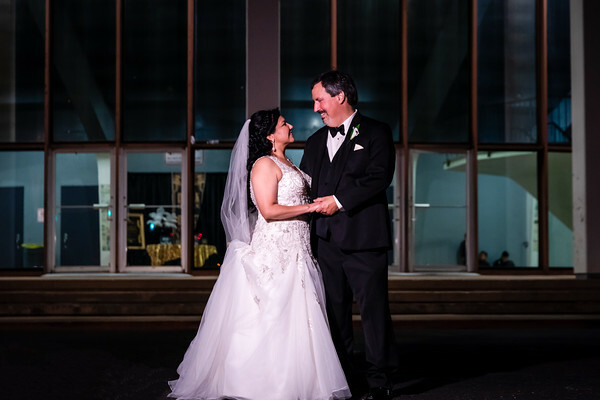 Unique memories from our wedding day were captured perfectly from start to finish. 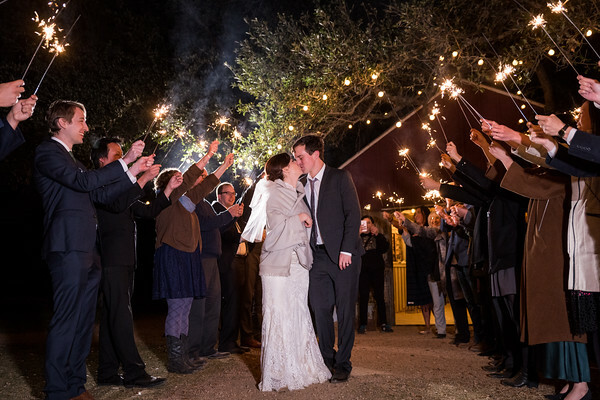 Steve’s unique use of light and perspective made our Gatsby themed wedding look like a beautifully shot movie in which all our guests are featured as glamorous Hollywood stars. Steve’s “photographic eye” is very apparent in each shot from framing the subject to context. Steve really made an effort to get to know us in such a way that reflected our personalities; a really nice personal touch! 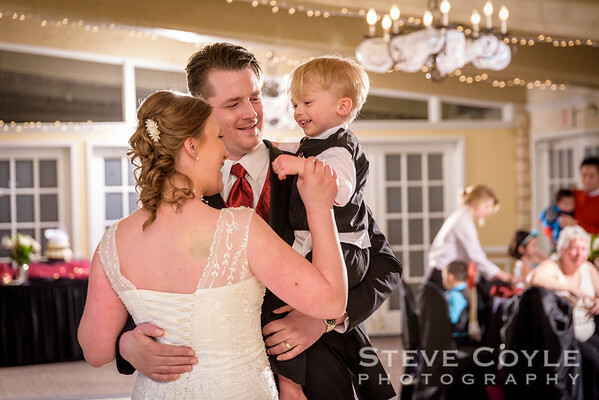 Steve is clearly passionate about what he does and is a great guy to have as part of your special day. His friendly disposition, seemingly infinite supply of energy and undeniable sense of fun allowed us to completely relax in his company and be our true selves in front of the lens. The process was seamless, from the communication to the final “shots of perfection” which we will treasure forever. Thank you, Steve Coyle Photography, for a job well done! We had been watching Steve’s photography on social media for a long time. 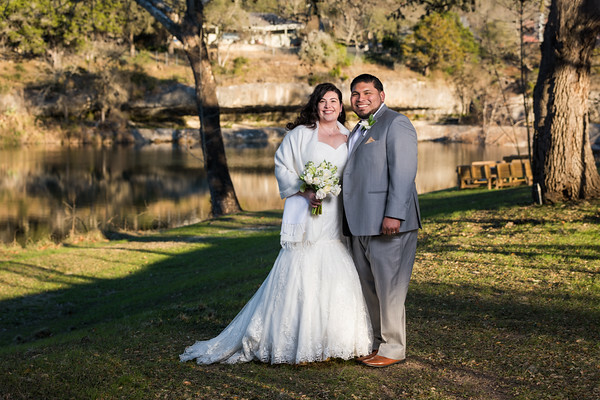 When our daughter decided to marry in central Texas, I knew we had to have Steve do the photos. We were super happy with his professionalism and understanding the wedding day better than we did. We really appreciated being able to make decisions based on his advice. He has a great eye for those little unexpected times that catch the emotion of the day. Highly recommended! Bravo, Steve! Steve made our day so easy and memorable. 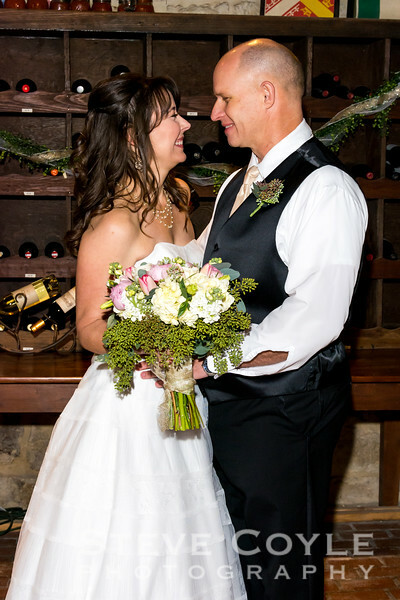 From finding him through wedding wire, to contacting him, and working with him through our plans to the very day of, he was professional, personal, and flexible. 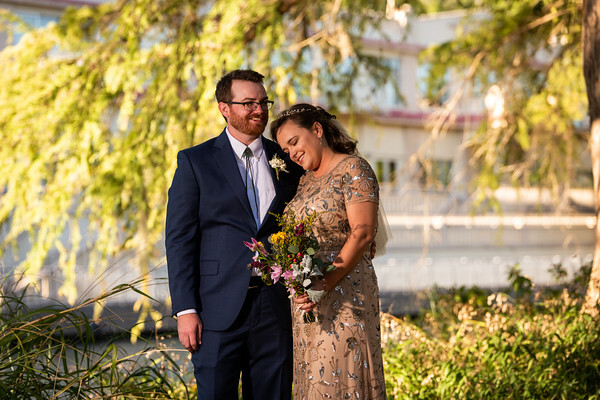 He came up with a day of schedule before any of my other vendors had even spoken with me about day of specifics so I could begin piecing together the details of our special day. He was always one step ahead and very welcoming to our vision and family traditions. Great with the kids and big families, he made our entire wedding party feel at ease and relaxed through the stress and excitement. His photos are BEAUTIFUL and truly captured the magic of each moment. We can see the joy in each family member's face, and all the memories that got lost within the pace of the wedding day. We have had so many complements for his professionalism and the quality of the photography we get to share with our family and friends. I can't say enough about Steve's work. By far my favorite vendor to work with throughout the entirety of the wedding. Thank you for making it possible for us to relive the best day of our lives through memories! I didn't have a clear vision for our engagement pictures, but Steve was always available to help and brainstorm. 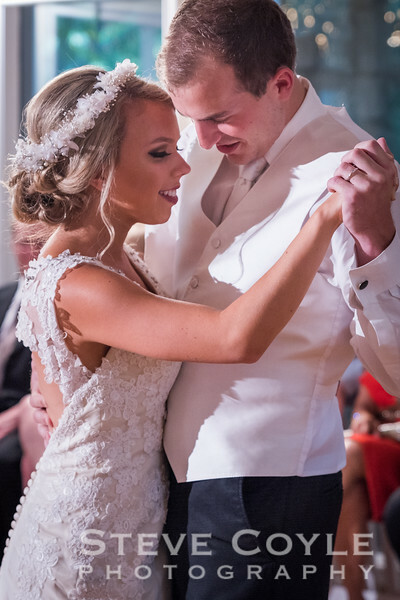 He did such a wonderful job on our pictures! I can't wait to see what our wedding photos look like. I. LOVE. STEVE. 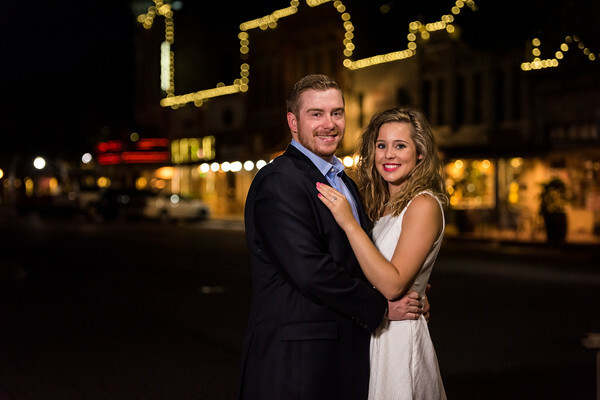 Steve did our engagement pictures (see previous review) and we knew then we loved him! But our wedding?! Whole new level! Steve and his assistant were INCREDIBLE! They were both so much fun to work with, but were not intrusive. 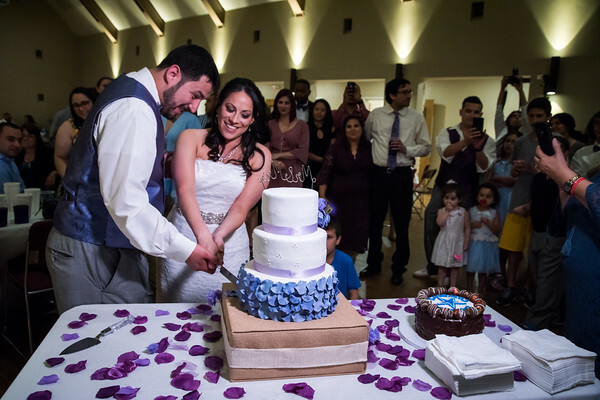 They caught each and every special moment with such a beautiful artistic eye! They even got on the dance floor. . .mostly to catch some good shots but our guests LOVED it! They even had on crazy wigs from our photo booth at one point! Everyone is still raving about how wonderful they both were! The wedding day itself went by so fast, so when Steve gave us our photos to look through it was like reliving the whole day! 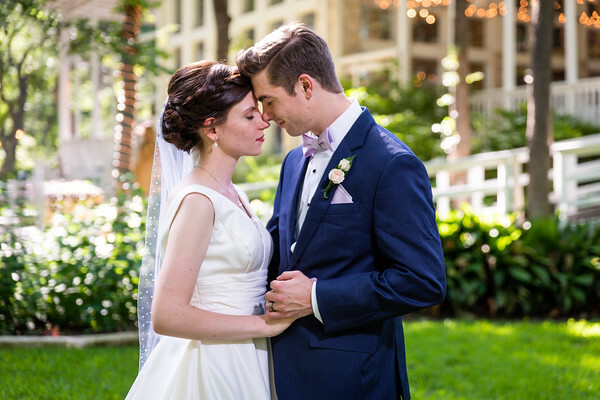 Steve go our photos to us so quickly and just in time for us to take them on our long flight to our honeymoon! It was so magical to be able to see moments that we missed because we were off somewhere else. And ABSOLUTELY Steve got the epic shot I was hoping for. He actually got multiple epic shots! He went above and beyond to capture our day, they both did. 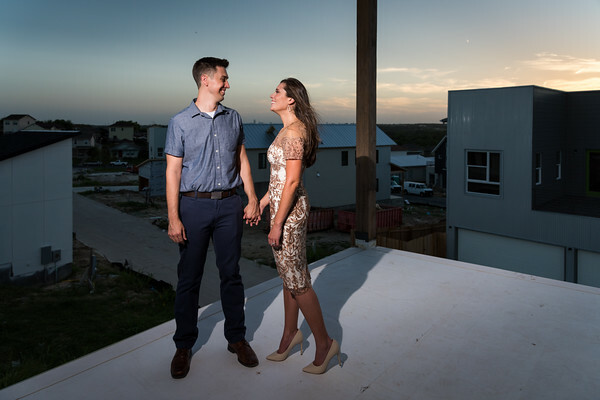 They were working with lighting, climbing step ladders, laying on the ground for the right angle, and they even danced around and cooed to get all of our youngest guests to look at the camera for a great shot! I really cannot say enough about Steve! I wish I could have him at all of our life events to capture the true feeling and joy of the day. Steve's work and art are worth so so much more than words can describe. THANK YOU STEVE! Steven Coyle is absolutely amazing! My husband and I could not be happier. He did our engagement shoot as well as our wedding. Great photographer and person! Steve was truly amazing! he not only took amazing photos but he was there with us every step of the way. He made sure we had thought of everything. What was our plan, the decorations we will have, what time we were doing certain things, do we have a plan B. He was always double checking we were on the right track so he could do the best job he can with our photos. He is super quick to respond. Always answers questions you may have and he is very prompt. Steve worked with us even when our plan went out the window a little. He improvises to do what works best for you and makes sure you get the most out of his time. 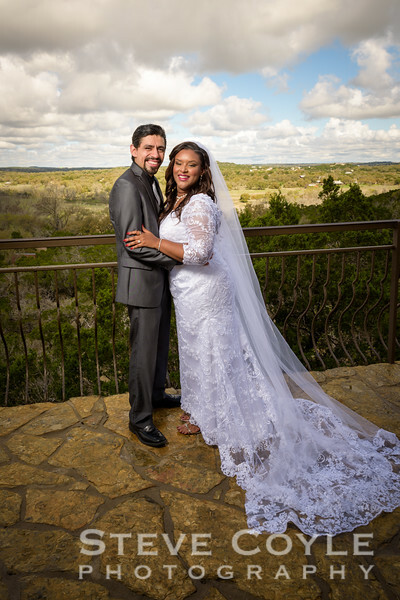 He's a fantastic person to work with and I really am glad we hired him to be our wedding photographer. These are memories we will have for the rest of our lives and he captured them exactly the way we wanted them to be. He doesn't work for you, he works with you and that's the best part about him. Beyond amazing! Steve did our engagement photos and will be doing out wedding in April 2017. He is such an amazing find! Before even booking Steve, he spent over an hour on the phone with me just chatting getting to know me, my fiance, how we met, our plans. We talked like we had known each other forever! Then we met him to look at his portfolio, and he was just as friendly and awesome in person! His portfolio is great too! He takes unbelievable nature shots, of course in addition to amazing wedding shots. But it was his eye for the epic and unexpected with his nature shots that sold us! We booked him on the spot, no need to even meet anyone else. 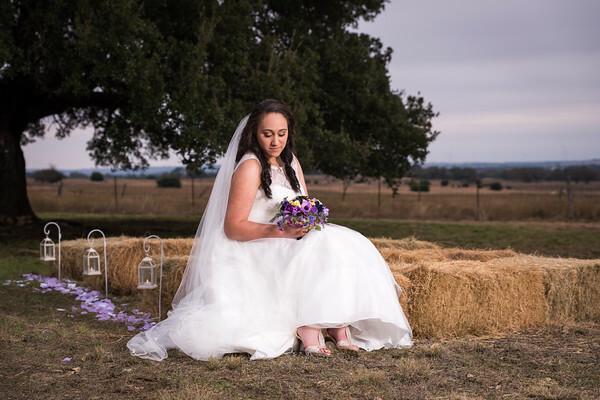 I must admit, when I was looking at photography options, before I found Steve, I was shocked at what people are charging for wedding photography. They are charging multiple thousands of dollars and that is JUST for them to show up at the wedding. That usually doesn't include any prints or books. Steve's pricing is absolutely great. He is worth much much more! Steve is such a talented photographer! I told him I wanted just one of his 'epic' shots from the engagement, and he got many! We had such a hard time picking what to put on our save-the-dates. We had so much fun and Steve was so easy to work with. He had some great ideas of different spots and poses and was open to and excited about our ideas. He was a trooper too, we managed to pick a terribly hot day and wanted outdoors shots. Steve was happy and smiling the whole time and didn't grumble a bit about the heat or carrying his gear. Not only is Steve amazing at what he does, but he is such a sweet soul and so much fun to work with! We felt like we were just hanging out with a long time friend who happened to be snapping the best pictures! We are SO excited to have him capture our big day in April. He's already scoped out the venue with me and picked where to get more epic shots! I'm so glad we've reserved our date very early so he can't be stolen from us! Steve did an outstanding job on our wedding photos! We were lucky enough to have him take pictures at our dinner rehearsal, our entire mass and wedding reception. He truly took some amazing shots that will always be treasured for the rest of our lives! He arrived prompt, on time and ready to work. I would most definitely recommend him to anyone looking for a photographer in the Austin area! I'm so glad that I found Steve. He was my photographer for my wedding. He had everything that I wanted from a photographer. He was affordable yet high quality at the same time. He was always just a phone call or email away. He was always responsive and keeping me up to date on how the photos were coming along. He also was great on my special day. He seemed more like another one of my guests than simply a photographer. Our photos came out beautifully. I would highly recommend him to anyone looking for a photographer. Steve took our wedding night photos. He was both "invisible" and "everywhere" at the same time. Every important moment captured and every detail covered. 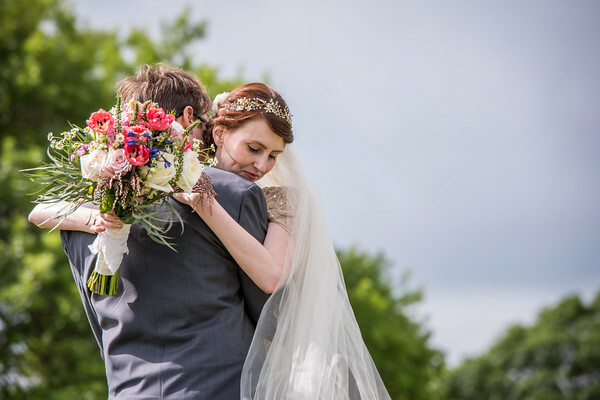 And when he staged us for important photos it was quick and painless (unlike most weddings I've been in). If you have the fortune to have Steve as your photographer you will indeed be fortunate. We give Steve "four thumbs up!"